Watch the intro video above for a brief introduction on what this project is all about and why we are doing it. 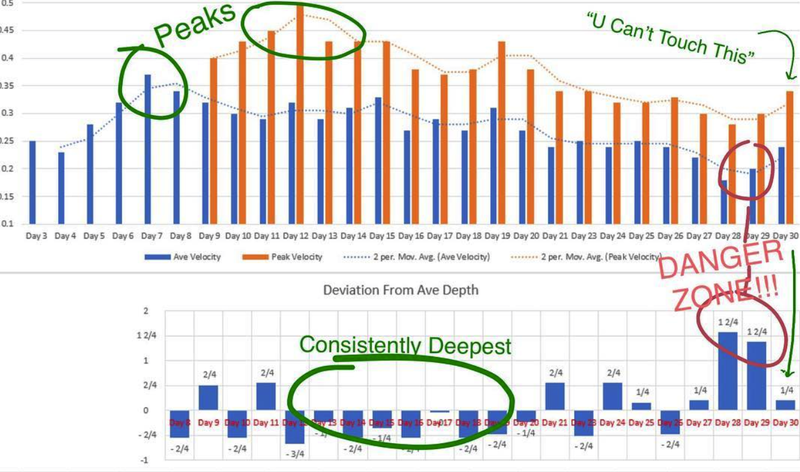 Scroll down to see every 800 pound squat, day-by-day, along with the vertical bar speed of each squat! My name is Chris Duffin and I am the Co-Founder of Kabuki Strength. This is the #800everyday fundraiser for Special Olympics Oregon. 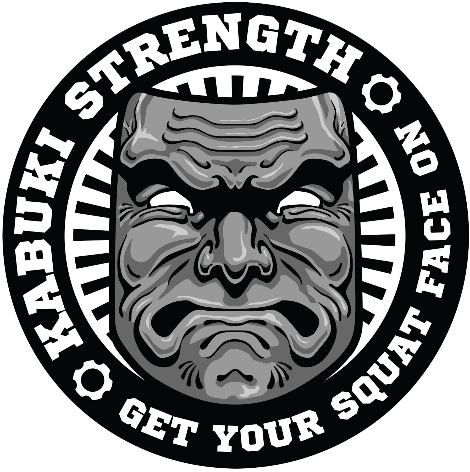 Kabuki Strength is an organization deeply devoted to optimizing human ability + performance via original equipment, research-based education, and world-class coaching. Our mission and vision is to help make the world a better place through strength. We deeply believe that the pursuit of strength – physical, mental, and emotional – is a virtuous and rewarding endeavor to all who undertake it. Cassandra La Madrid, one of our coaches here at Kabuki Strength, volunteers as a powerlifting coach for Special Olympics Oregon and with her leadership, we want to do our part to help this incredible group of athletes and the SO organization. This fundraising campaign and feat of strength is an effort to raise money and awareness for the Special Olympics organization in Oregon, with the end goal of eventually hosting a Special Olympics Powerlifting Fundraising Meet here at Kabuki Strength Lab later this year. I will be squatting at least 800 pounds every day for 30 days, taking a single rest day every week. Please share this page with your friends, share each of the #800everyday videos, and donate to this awesome cause.